BP and Esso fuel card users now have access to an expanded network under a reciprocal fuel card acceptance agreement. 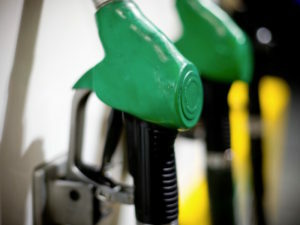 BP and Esso fuel card users now have access to an expanded network. For BP, the agreement means BP PLUS Fuel Card drivers can now use more than 630 Esso forecourts in the UK, giving drivers access in total to more than 3,000 sites, including Texaco and Gulf. Meanwhile Esso Card drivers can now fill up at all participating BP forecourts, as well as Esso and current partner, Shell. In total, the Esso Card fuel card is accepted at more than 3,300 sites nationwide. Malcolm Joyce, managing director of WEX Europe Services, the company that owns the Esso Card fuel card range, said: “WEX Europe Services is delighted that Esso Card cardholders will have a greater choice of forecourts following this announcement.